In the last eight years, I've travelled to and from West Ryde daily, but it wasn't until recently that I noticed Yatai. 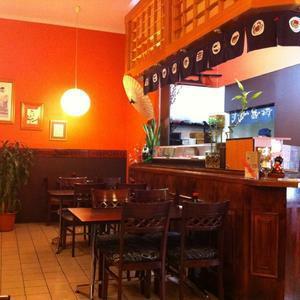 This little Japanese and Korean restaurant sits in amongst the row of shops on the West Parade. But, while this restaurant is not easily detectable, its food is delectable! 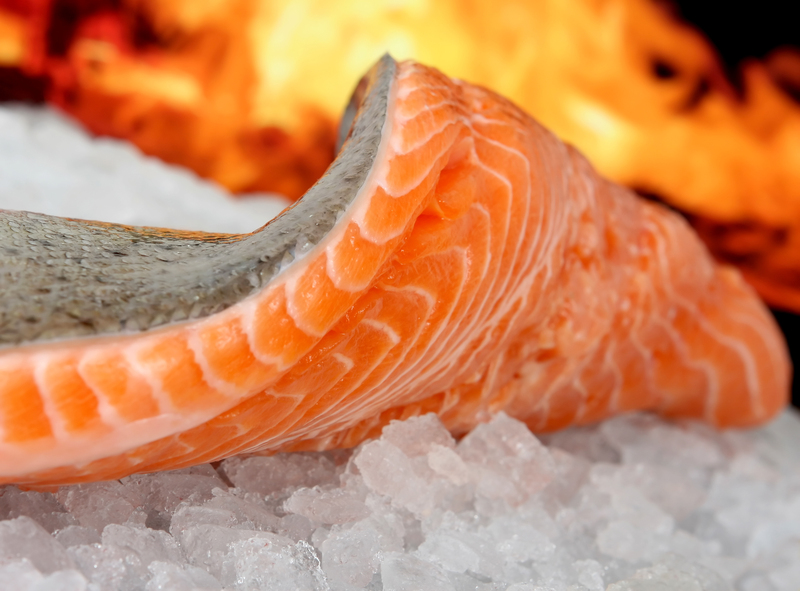 Fresh salmon. Source: PR Web. I'm a sucker for a good raw salmon and I can tell you I haven't tasted salmon fresher and tastier than that at Yatai. The Salmon Love Roll ($14) is lavished generously with Yatai's delicious salmon, mayonnaise, caviar, spring onions, and, when garnished with wasabi and pickled ginger, is what I imagine heaven to be. The warm dishes, too, always contain fresh and quality meats. The Katsu Chicken is always especially crisp and tasty and always reasonable in price at $13. The Korean blend adds a unique flavour and a wide range of choice to the menu. 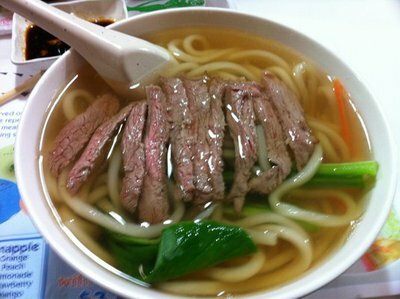 For example, the Beef Udon Noodle Soup ($11.50) contains the spice and heat of Korean yet with the delicate texture of Japanese. To compliment the great food is Yatai's wonderful staff. To enter this restaurant is to be greeted with the warmth and hospitality of visiting a friend. The waitresses are always attentive and kind, providing you a complimentary salad and water as you sit down. At Yatai, I always feel at home for that midweek dinner or lazy Saturday lunch.